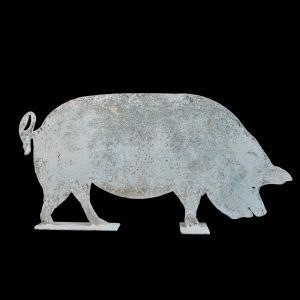 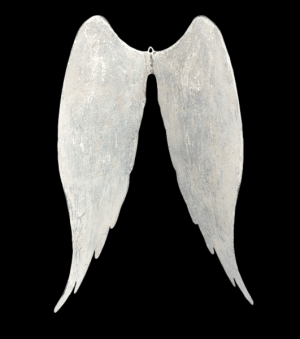 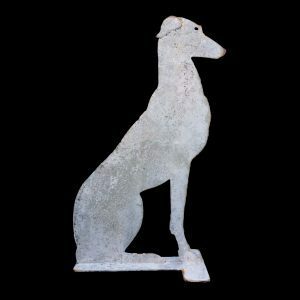 Large decorative items available in rust or painted & distressed finish. 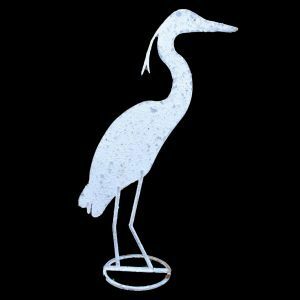 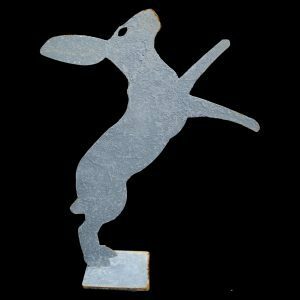 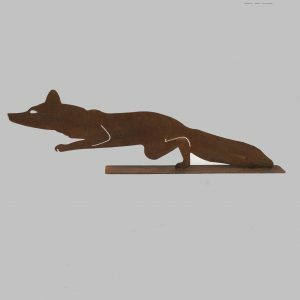 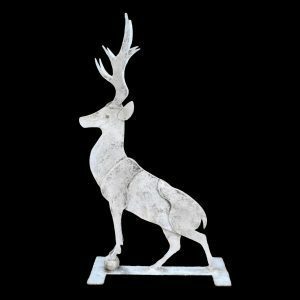 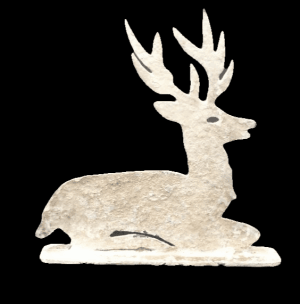 Large decorative metal items & statues, unique items designed and made in North Essex UK. 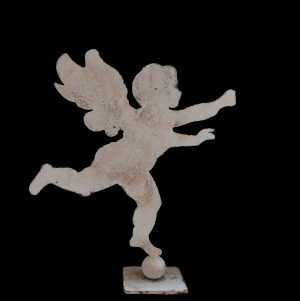 Profile Sculpture Of An Extra Large Cherub Mounted On Square Stand.